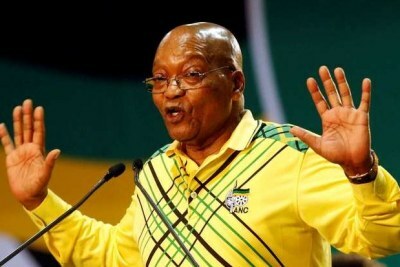 It isn't enough that there are media reports of the not-so-secret-now meeting held with top officials of the African National Congress to allegedly discuss the ouster of President Cyril Ramaphosa but Parliament has now approved a pension hike for Jacob Zuma, under whose watch the country has crumbled under the load of corruption, mismanagement and State Capture. 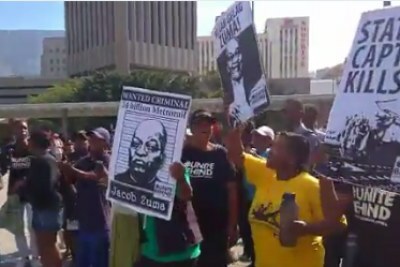 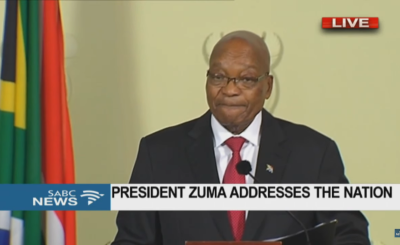 What's worse is that Zuma was a key speaker at a SA Students Congress meeting where he scoffed at corruption allegations, calling it a "politically-decorated expression". 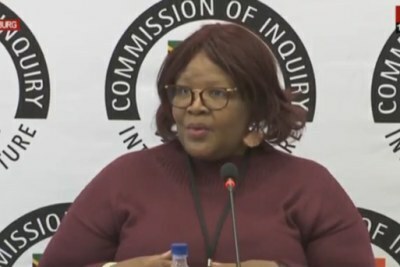 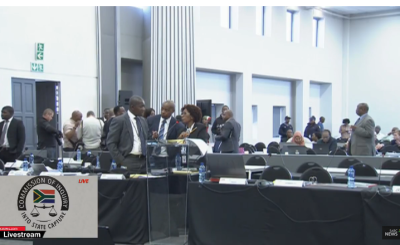 All this as the #StateCaptureInquiry calls on him to testify! 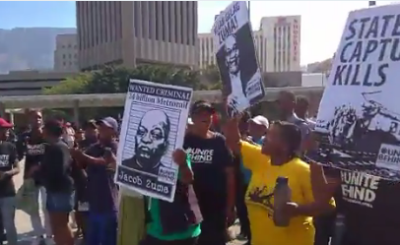 South Africa: Who Are Fighting for the Guptas, Zuma At State Capture Inquiry? 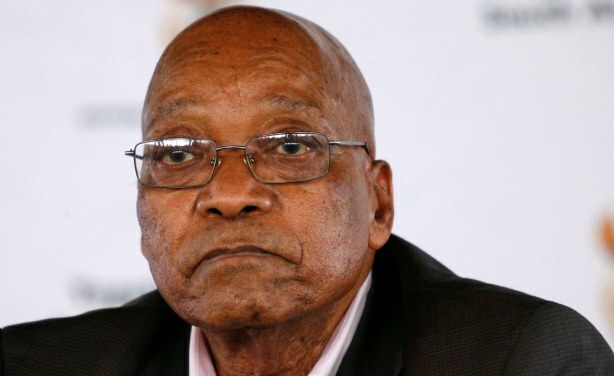 Is Former President Zuma Dividing the ANC For His Own Gain?